We are so thrilled to finally share some insights on our wonderful time in Tel Aviv! Israel has always fascinated us and a couple of weeks ago we were finally able to explore Tel Aviv. During our time here we were able to meet some great upcoming designers, try local food and dive deep into the culture, which was something we will look back on for a long time! 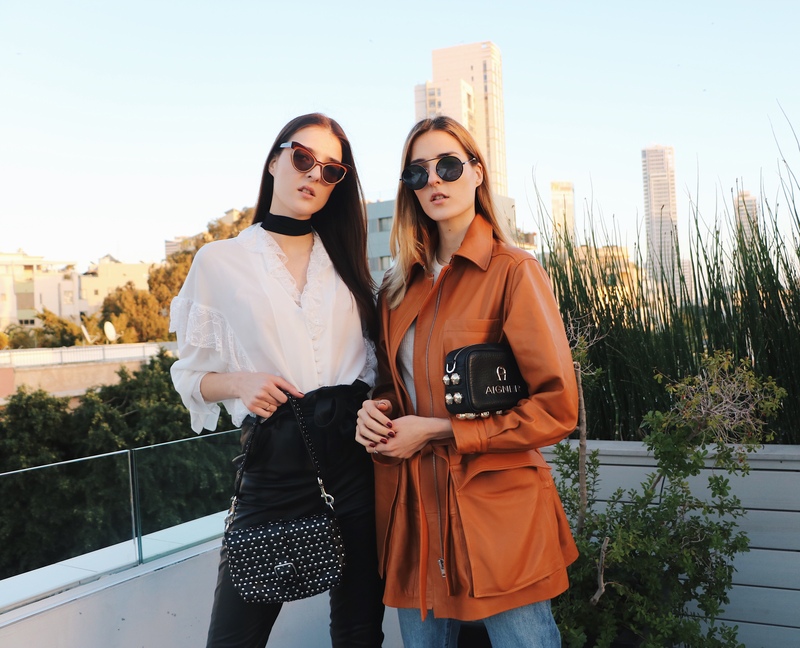 Something that really impressed us was the local fashion industry, and luckily we were able to attend a number of fashion shows. 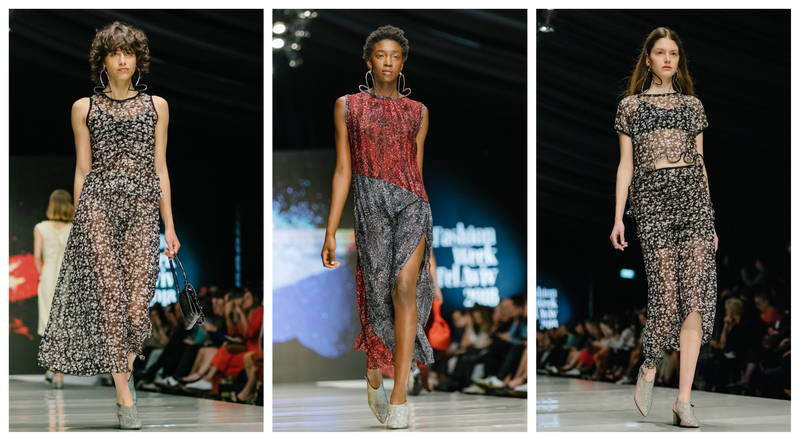 The Fashion Design department of the renown design, engineering and art school Shenkar showed an impressive collection with a great variety of designs during Tel Aviv Fashion Week. Shenkar belongs to the 50 best schools for fashion design worldwide and the expertise was definitely visible in the designs. Dorin Frankfurt, who has been in the business for a long time and creates beautiful pieces. 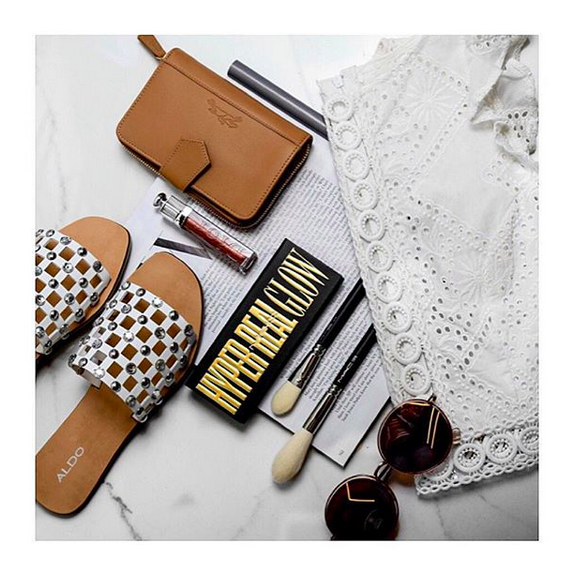 They incorporate the mediterranean climate of the city and it’s fast-paced atmosphere; the designer believes that an ecologic fashion industry in city centers is the key to their success, and the elegant, relaxed and, as they call say ‘in perfect sync with the city’ pieces really embody that. 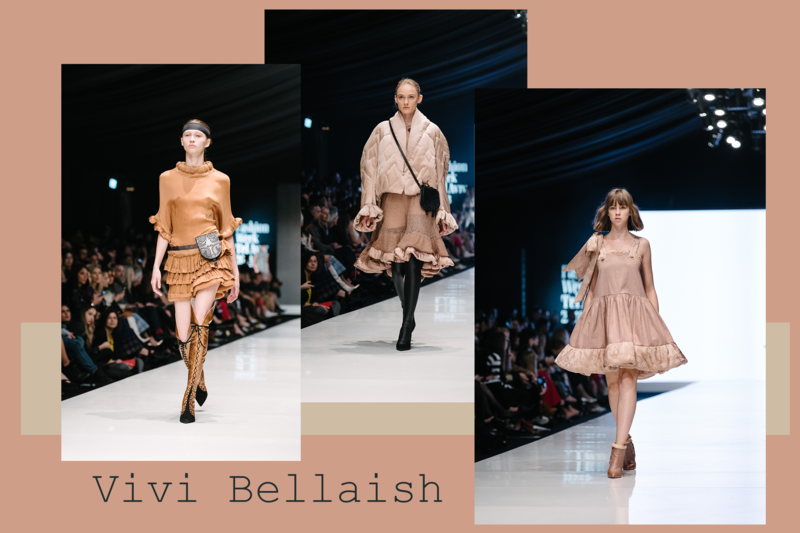 The unique style of Vivi Belaish, who designs bridal and evening gowns, is what makes this brand so special. 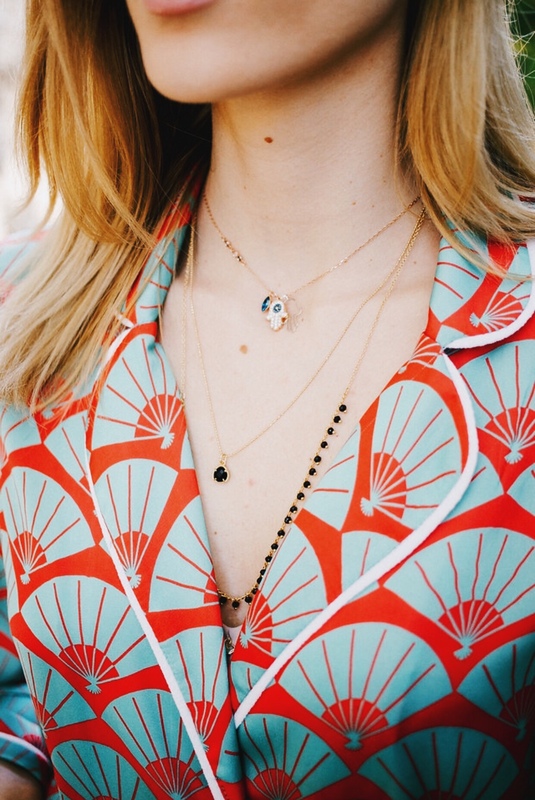 The pieces seem light and unique, yet dramatic and extravagant and are regularly seen on Israeli celebrities and stars. 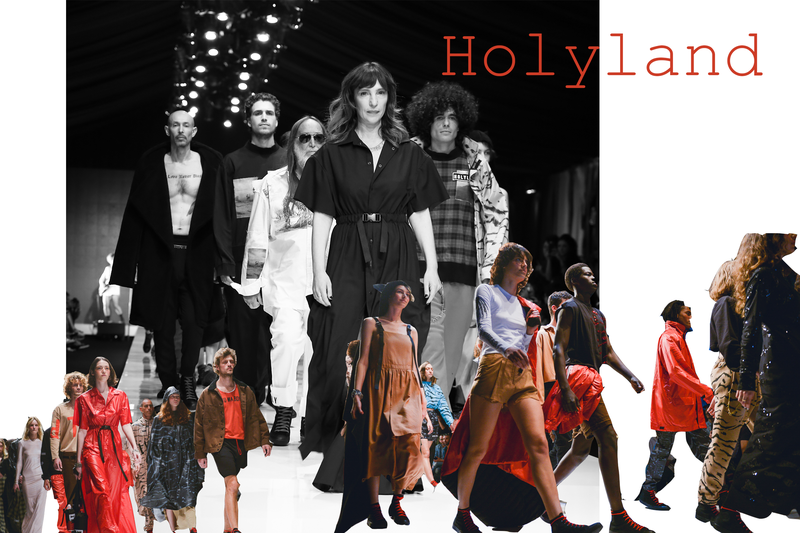 The two designers of Holyland Civilians, a premium streetwear brand, take their inspiration from the harmony of living ‘hand in hand’ in the hectic of the metropolis and follow their desire of designing meaningful fashion in their home country. Both being graduates of the Shenkar School have worked in the international fashion industry before returning and are now focusing on unique streetwear styles that do not follow, but set trends. Idan Laros stuck to his style and created beautiful, relaxed and flowy piece. Some of our favorites include a leopard printed silk gown and the black and white dresses with gorgeous X-Silhouettes. 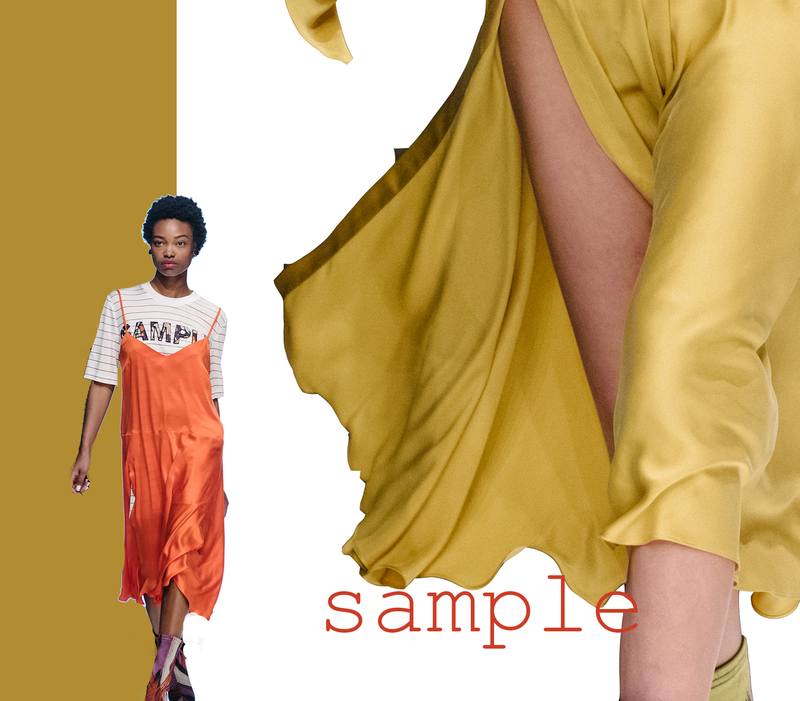 The designs of Sample are looking to combine practicality and quality with a unique and personal interpretation of world trends, while always ensuring quality and the use of exclusive fabrics. With the focus on flowy silk dresses and the emphasis on specific colours, their understanding of style and trends was visible throughout the entire collection and definitely left an impression with us. 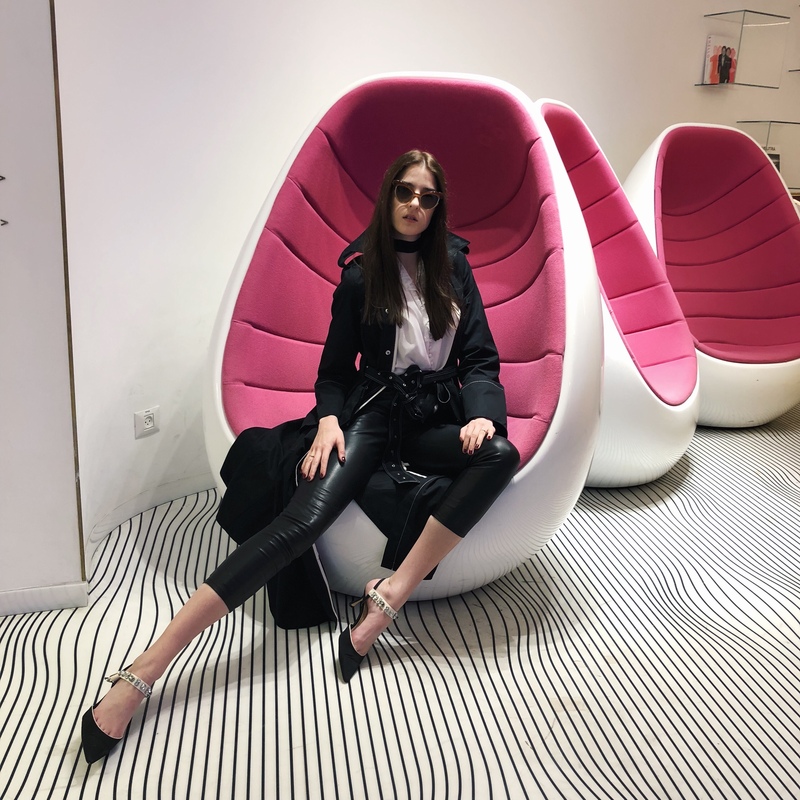 Besides the fashion shows we were able to attend we also explored some of the highlights of the city, including some of the most prestigious and stylish hotels. 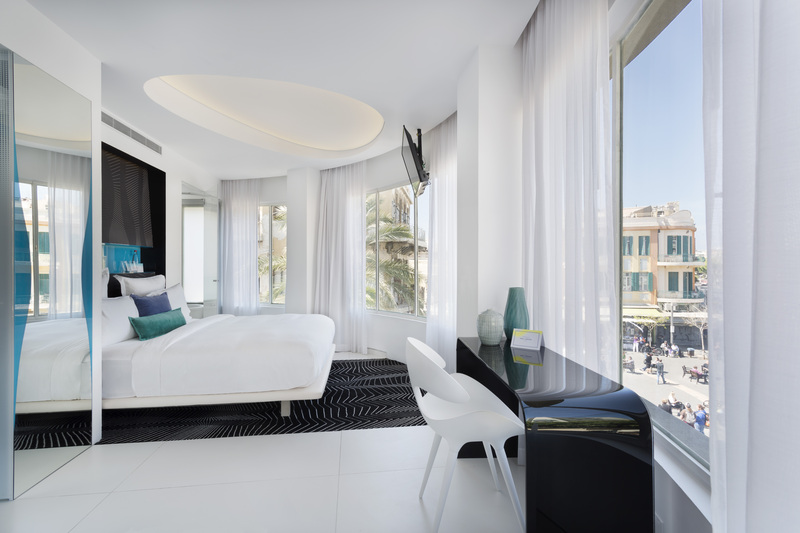 These include the Setai Hotel in Jaffa, which is located close to the coast and therefore offers incredible views from the rooms. 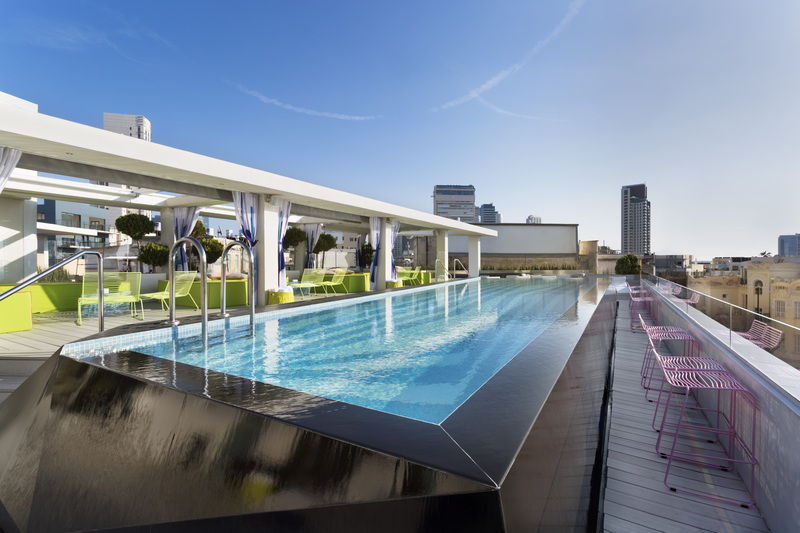 If anyone is planning a trip to Tel Aviv, this is definitely a place we would recommend! Another wonderful hotel is the Poli House, which is a unique and very special boutique hotel that offers great art, wellness and events. 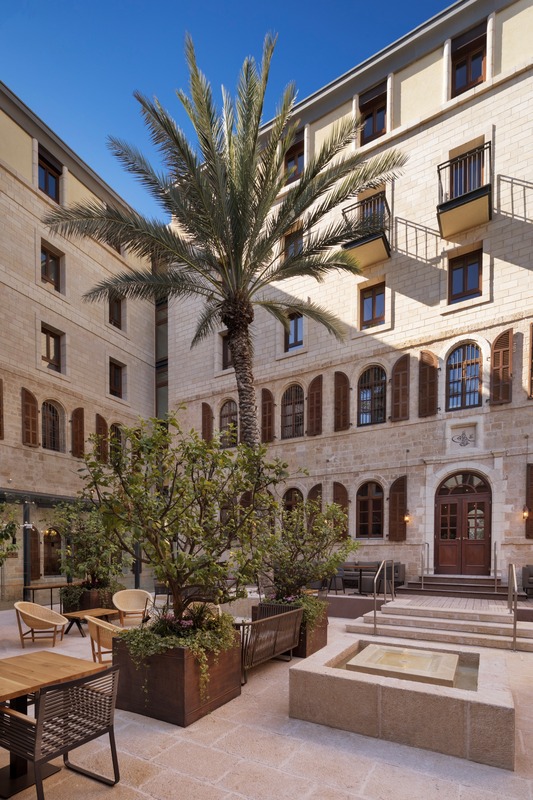 Another hotel we really like is The Norman, where Kim Kardashian and Kanye West stayed during their time in Tel Aviv. It is absolutely luxurious and stylish. 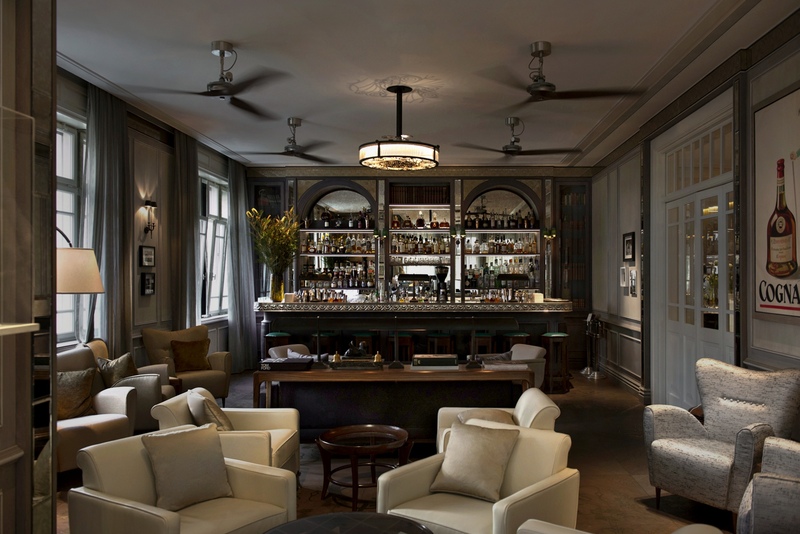 What we liked especially about this place is the Library Bar, as well as the exclusive restaurant, which belongs to the best in Tel Aviv. We were also able to explore some of the finest restaurants in the city, including the famous “Messa”. 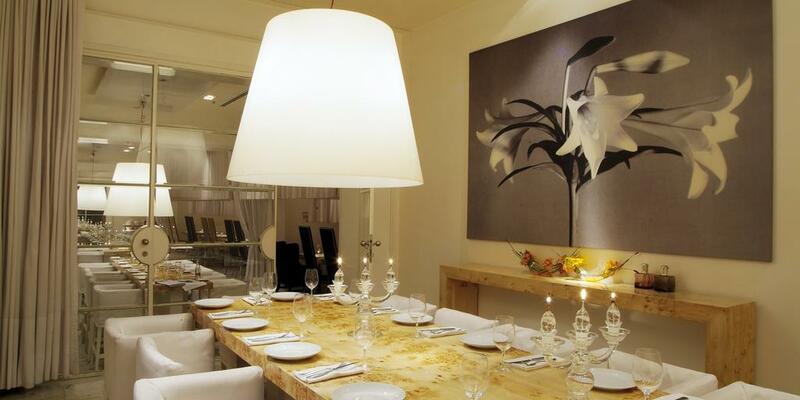 Chef Aviv Moshe defines the cuisine’s style as elegant and thrilling, with a ‘subtle touch of mother‘s kitchen’. Yet not only the food, but also the bar and the restaurant‘s interior make a visit a definite must on the Tel Aviv To-Do-List. The fashion lovers that we are, of course we couldn’t miss out on the amazing shopping sites the town has to offer. 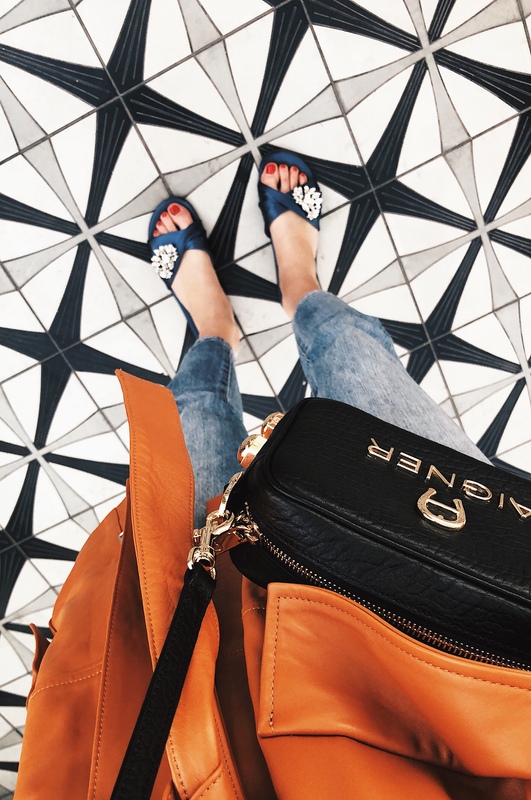 One of our favourite spots definitely is the Tel Aviv Mall. 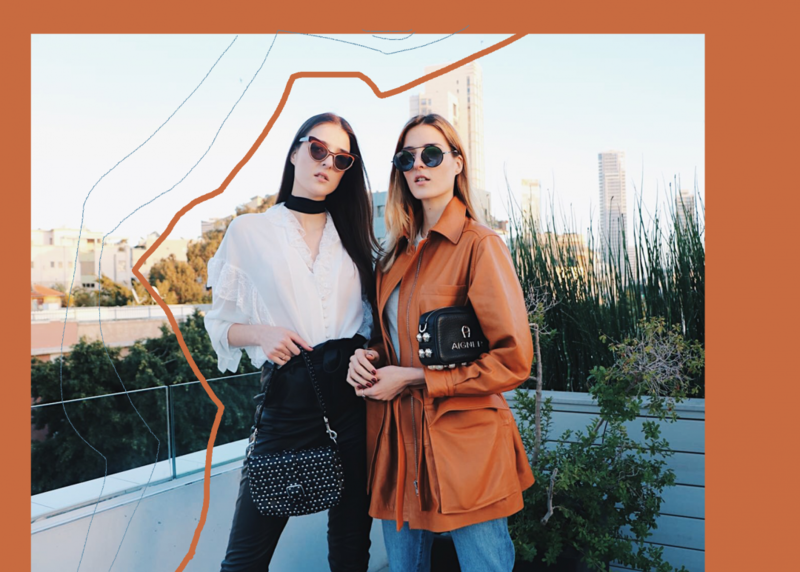 It‘s huge variety of stores and brands definitely win over any girl‘s heart, which is why we wanted to include it in our little recap. Are you guys planning on traveling to Israel anytime soon? 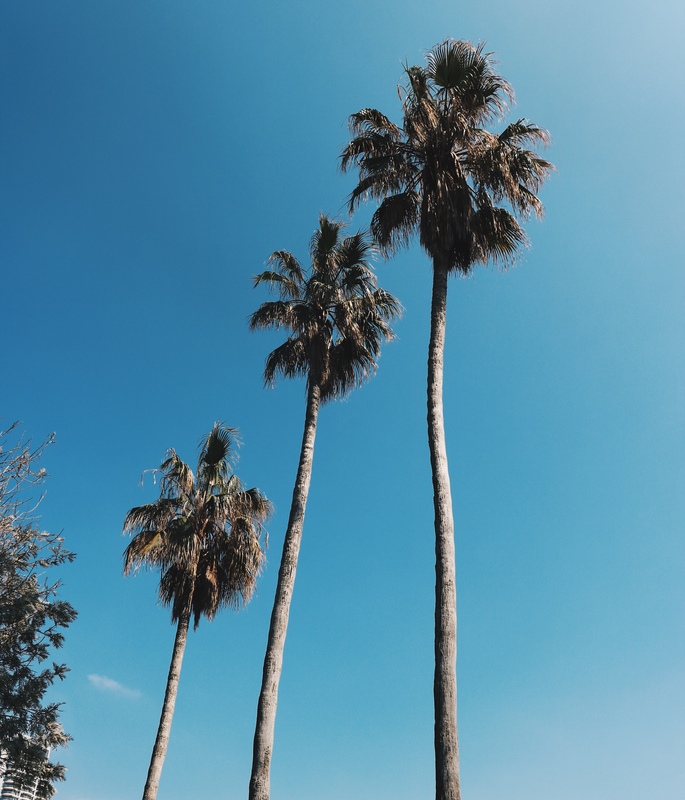 If so, let us know how you liked these places and if there are any other spots we should visit next time we are in Tel Aviv!